On Monday, March 25 2013, the Securities and Exchange Commission (SEC) released a draft memorandum circular regarding the government body’s foreign ownership rule. The SEC had released this draft to the concerned parties asking for their input and comments by April 25. Instead of the previous provision stating that foreigners can only own 30 to 40 percent of all classes of a company’s stock, now the new draft states that foreigners may now own 30 to 40 percent of voting shares and total shares. This rule applies to companies in the utilities, media, advertising, and natural resources industries. 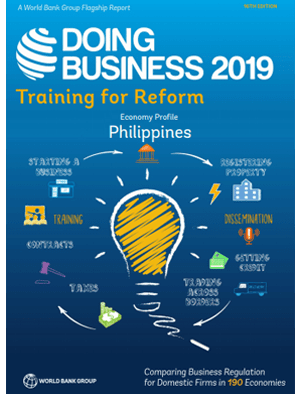 While the government may feel that it is protecting its companies from being foreign owned and protecting ownership capabilities in favor of Filipinos, it seems that businesses disagree with this move. In 2012, the Philippine Supreme Court stated that “The 60-40 ownership requirement in favor of Filipino citizens must apply separately to each class of shares, whether common, preferred non-voting, preferred non-voting and preferred voting or any other class of shares.” In reaction to the initial draft of the ruling, some say that it makes it more difficult for local multinationals to remain competitive and have the advantage that a foreign owned company does in terms of resources and capital. Also, the mandate could trigger a mass sale of shares amounting up to P200 billion shares which could then trigger a massive drop in share prices. With this new draft, the SEC aims to address the governments concern in protecting the majority Filipino ownership of major corporations, the needs of the company to open itself up to more sources of capital and international connection, as well as the country’s need for foreign direct investment. The new ruling may allow foreign companies with holdings in local major corporations to maintain ownership of majority of shares if they are common shares or do not fall under the categories mentioned by the SEC. Given these news rules, perhaps business incubation (Philippines) by foreign companies may become easier. 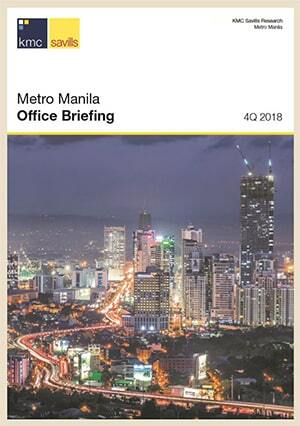 However, in the meantime, foreign companies looking to do business in the Philippines may enlist in hiring or investing in employee leasing companies that engage in offshore staff leasing to start off their investments in the country.